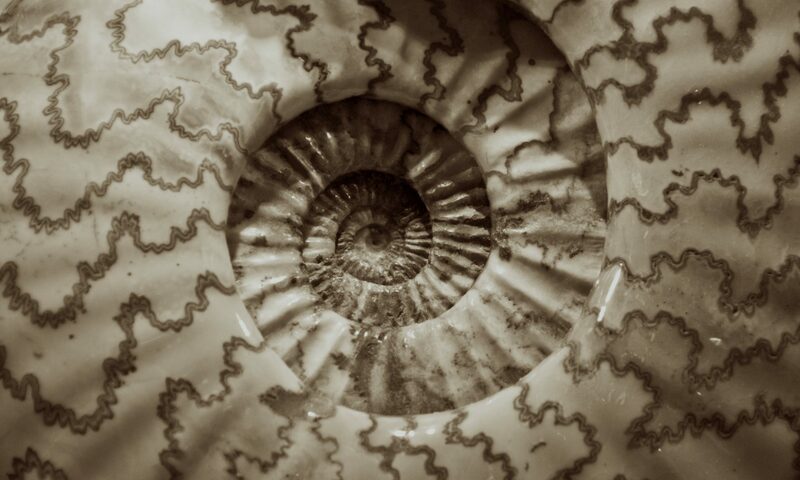 Listening – particularly in highly charged conversations – involves a great deal of complexity. Each person in the interaction brings with them a web of stories and standpoints to create what Goodson and Gill call a fusion of horizons (see image below) . In this course, we will begin by examining the nature of these stories and their capacity for both harm and good. Then, we will look at how emotions – particularly fear and attachment – interact with the (re)production and (re)vision of stories. Because emotion happens in the body, we will seek to explore the interaction of stories and the body from multiple perspectives, including neurological ones. Specifically, we will focus on how fear, attachment, and mindful awareness mediate our construction and perception of the stories as we engage in challenging conversations with others. We will begin this process within the self, examining the neurological and narrative shifts that occur when participants use a technology of the self, neurofeedback. Neurofeedback allows participants to observe and change their brain wave activity from moment to moment. A type of neurofeedback training called alpha-theta allows participants to examine how mindful they are as they call up stories (autobiographical memories). The goal of alpha-theta is essentially to work with the “malleability of memory,” or as we can conceptualize it, the malleability of narrative. We will develop our own mindfulness to support a similar process in the way that we work with narratives – our own and others. After exploring alpha-theta as a process of working with different parts of ourselves, we will explore how to communicate effectively with others in difficult conversations. In this section, will draw mainly from film examples as case studies. As part of developing our ability to practice open, self-reflective listening during difficult conversations, we will practice secular mindfulness. This will include using exercises from Jon Kabat-Zinn’s Guided Mindfulness Meditation audio CD: the guided body scan and sitting meditation. Mindfulness is a practice of open awareness of the present moment. It requires deliberate practice, as well as attention to the body and breath. The goal is to foster grounded, non-judgmental awareness of the present moment and all that it holds (memories, thoughts of the future, your body, the environment, and other people). This course will explore how daily habits and “ways of being” are connected in important ways to how we communicate with others. This includes our embodied level of openness. 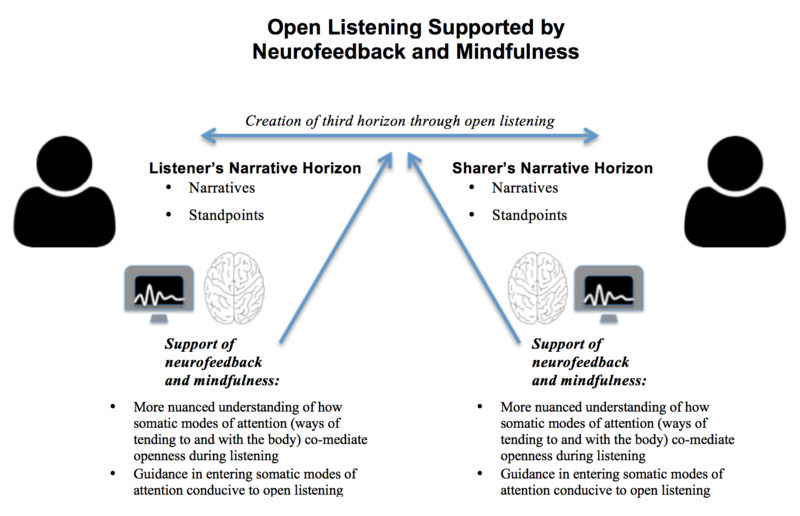 Based on this premise, this course has a mindfulness component, which can support a more open way of relating to yourself and others while also observing the limitations of your ability to be open while listening. Weekly Journal: The weekly journal is a place for you to reflect on your own formal and informal practices of mindfulness. This may overlap with your reading responses. Since mindfulness is about increasing awareness of whatever is happening in the present moment, you may use this space to write about pretty much anything. You can use whatever medium works best for your reflection (or experiment with a couple different forms). Habit Tracker: Practicing formal and informal mindfulness requires regular practice and discipline: creating and sticking to your intentions for practice. As part developing a practice, you will set your own daily goals for journaling and mindfulness. You will turn in a “habit tracker” document each week. Your final project is a chance for you to reflect on the readings, class discussions, and your own mindfulness practice. It should draw partly from your weekly journal, partly from your reading responses, partly from in-class discussions, and any other aspects of your experience that you find relevant. You should synthesize your learning journey in some form of narrative. In addition to reflecting back on what you’ve learned from the course, your project should also look forward, articulating a manifesto based on key learning moments.